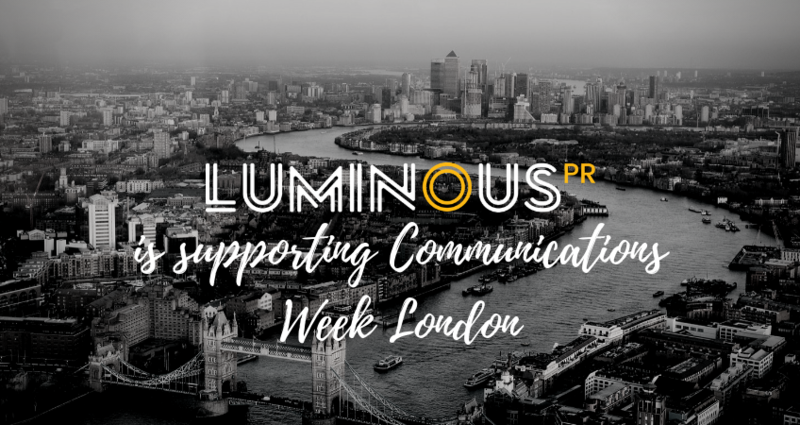 Luminous PR is supporting Comms Week London! We’re supporting the first ever Comms Week London! We’re proud to be supporting the inaugural Communications Week London. Organised by US agency, Kite Hill PR, Communications Week brings together the greatest minds in PR and media. Running from 15-19 October, the theme of Communications Week 2018 is the workforce of the future. 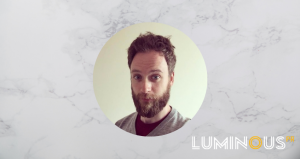 The sessions at this year’s event will cover topics such as diversity, attracting Gen Z talent, and the changing nature of work itself – including new tools and tech that can empower the workforce and streamline internal comms. For the first time this year, the global Comms Week celebrations will include an event in London – and we’re taking part. 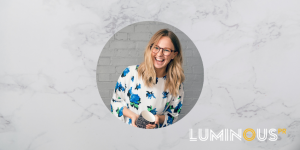 Our senior PR account manager, Alexandra North, is appearing on a panel at Comms Week London. The theme of the panel is “meeting the needs of next gen talent”. Like many industries, PR is changing – most likely due to the influx of passionate and driven young people entering the workforce for the first time. However, what millennials and generation Z want from their employers is very different from their predecessors. Younger employees hold their employers to high standards. 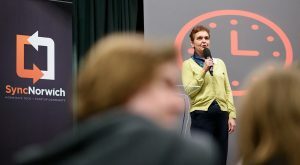 They want flexible working options, a transparent and ethical employer, and to be treated as an individual. They care about wellbeing and work-life balance, and they’re not afraid to change employer frequently to get what they want. With the cost of living and rising student loan rates often putting millennials and generation Z at a disadvantage, we can’t say we blame them. Alexandra and her fellow panellists will be discussing how PR agencies can adapt to attract and retain the next generation of talent. Click here to book your tickets for the Comms Week London panel and networking happy hour.